This copy is a softcover in good condition. 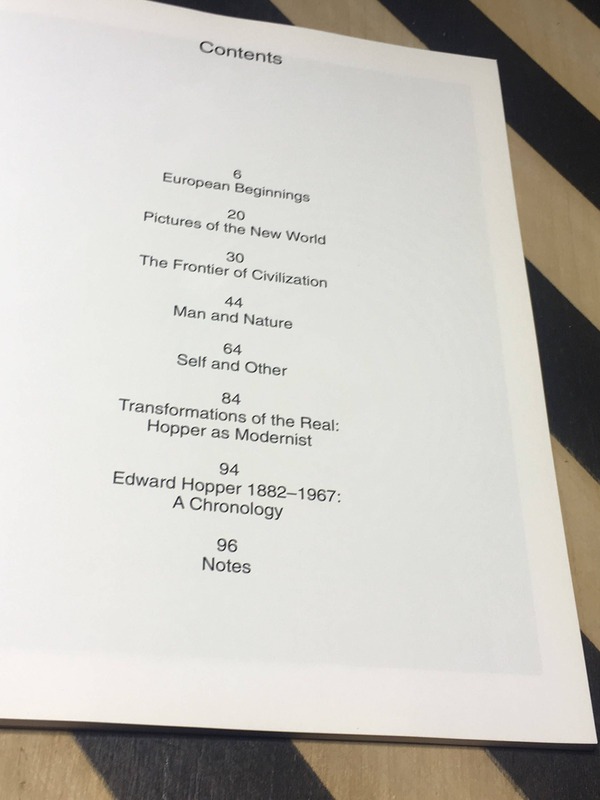 Minor signs of wear to edges of spine and pages of text, as pictured. Wear to spine, covers, and text block includes: chipping, open and closed tears, rubbing, sun-fading, foxing, and areas of discoloration. 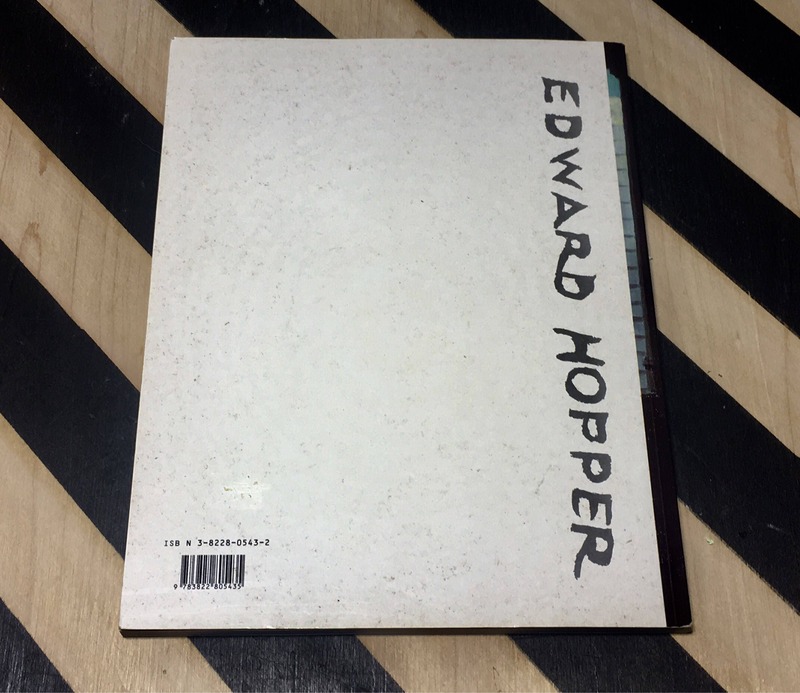 Minor scratching and creasing to covers and spine of the book. 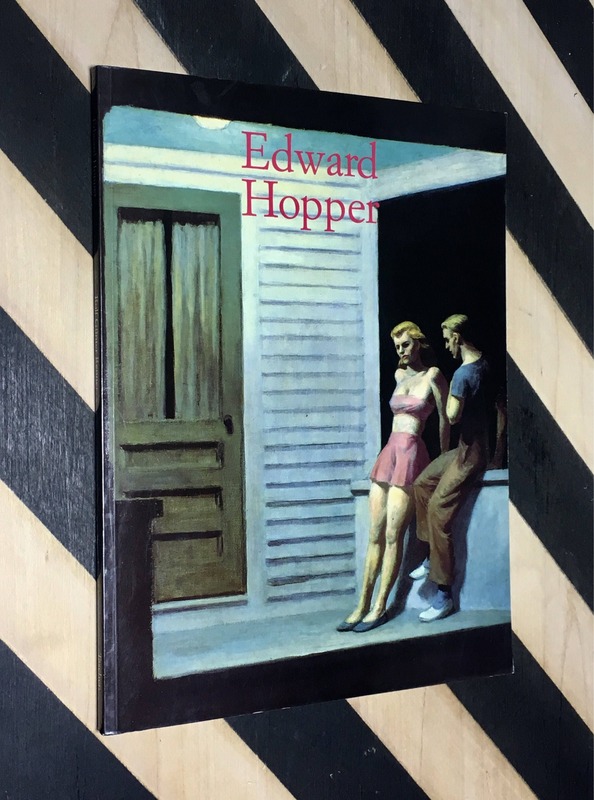 Illustrated with color photographs of Hopper’s work. 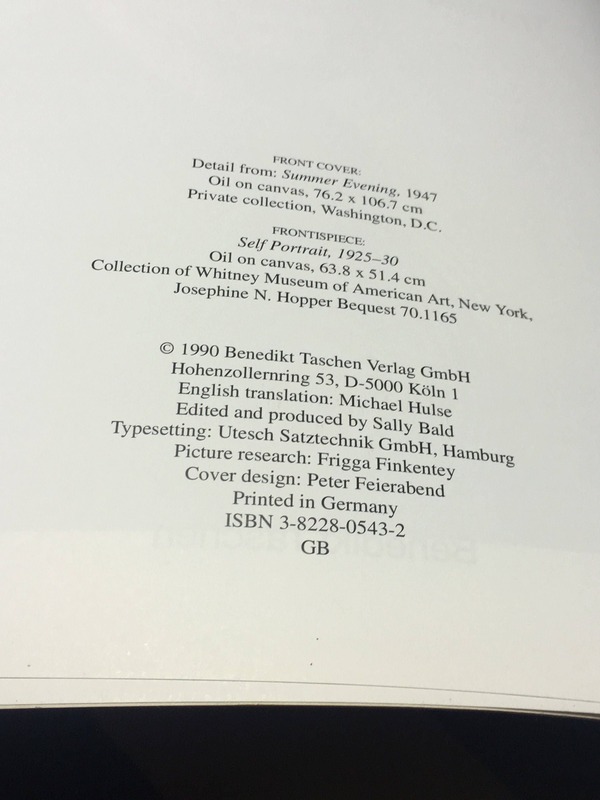 Published in 1990 by Benedikt Taschen. English translation by Michael Hulse. ISBN 3-8228-0543-2. 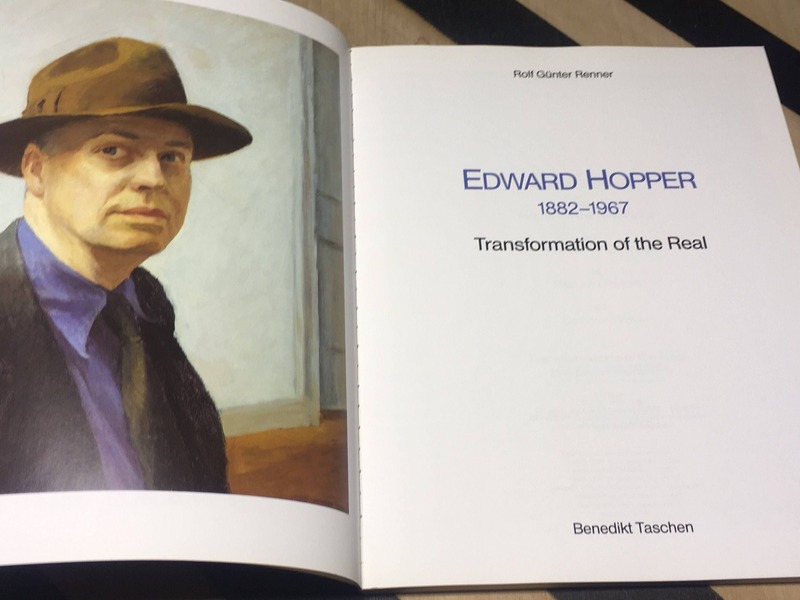 A beautiful book of Edward Hopper’s works.